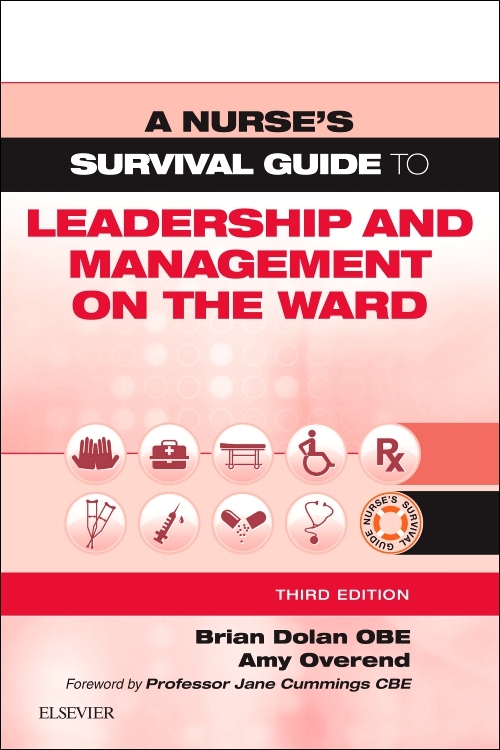 To allow you to review the book immediately, we would like to supply the digital version where possible. 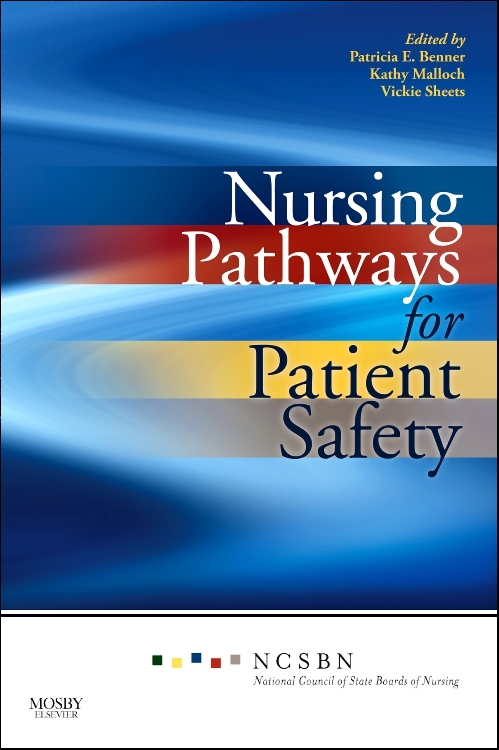 If you prefer to request the print book or only print is available, please allow 10-14 days for delivery. 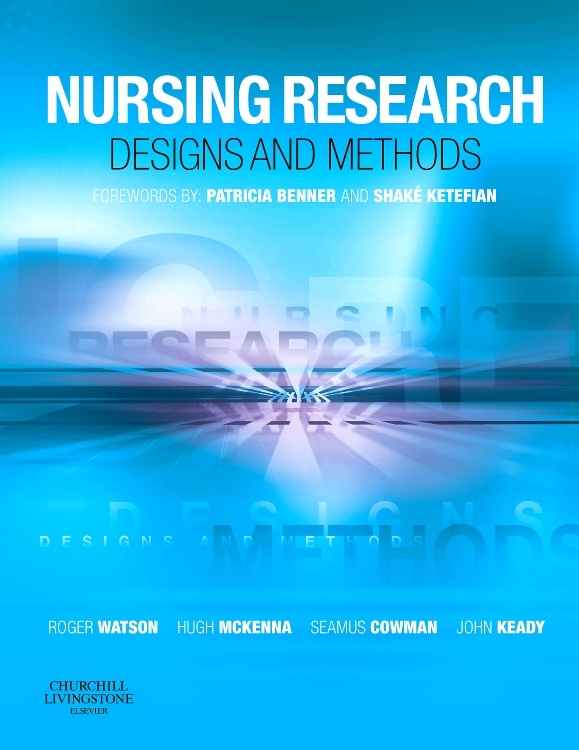 Nursing Research: Designs and Methods has been written by nurses for nurses and is research-minded, conceptually and theoretically up-to-date and student-centred. 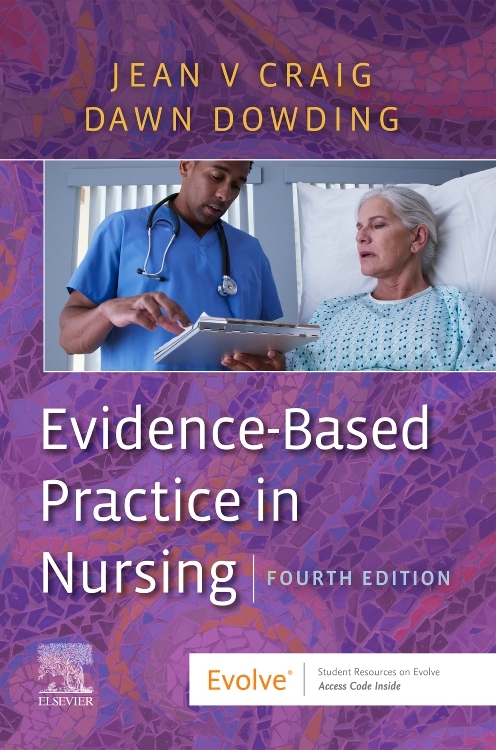 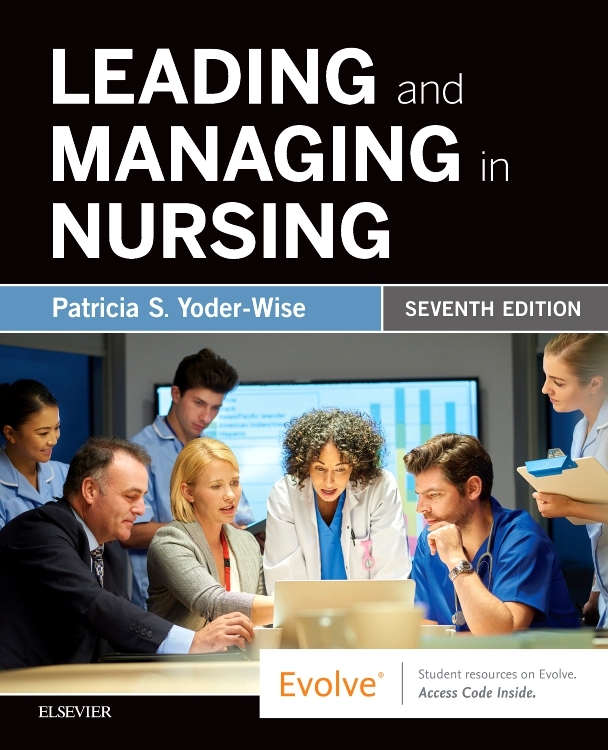 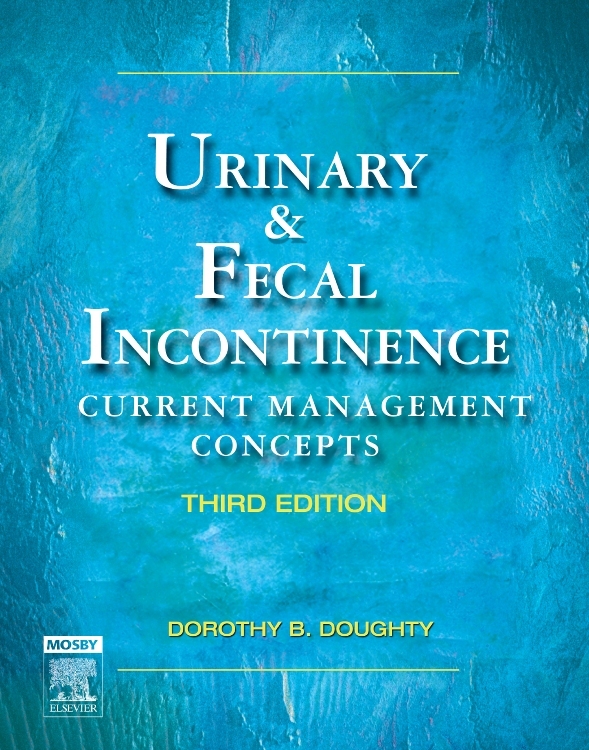 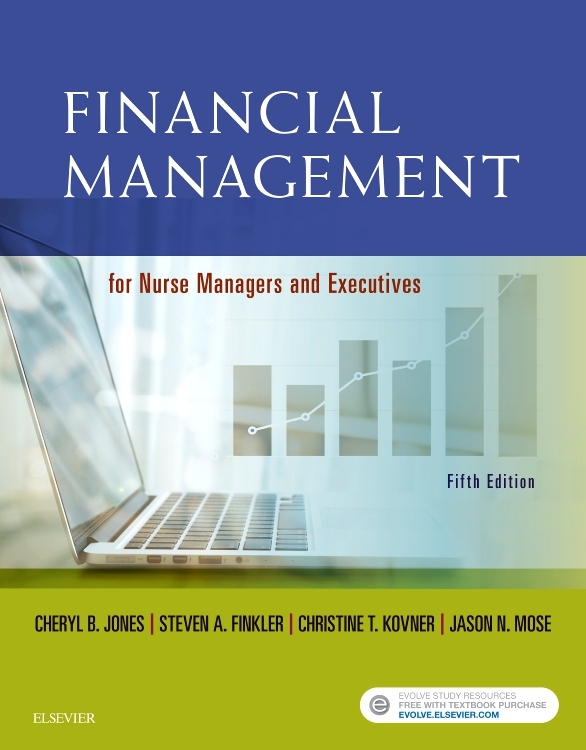 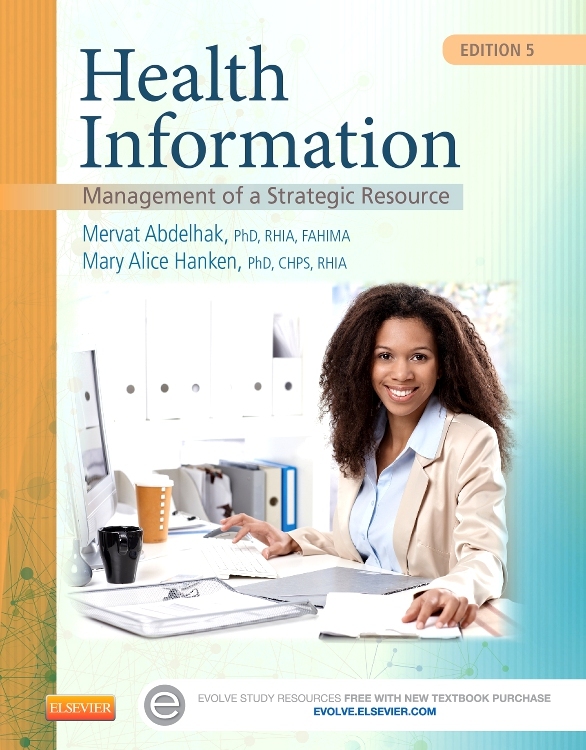 It is a comprehensive introduction to nursing research that will allow readers to build up their understanding of the research process and develop confidence in its practical application.